Double TT winner Cameron Donald is to be reunited with formerteammate Bruce Anstey after joining the Valvoline Padgetts Honda team for TT 2015. The 37 year old Melbourne racer will race the CBR600RR Honda previously raced by John McGuinness alongside his appearances for the Norton squad on the Island this summer. “Padgetts Motorcycles are one of the most successful race teams the TT has ever seen so when Clive (Padgett) rang me and asked if I would be part of the team for the 2015 TT it didn’t take me long to say yes.” Donald said. Donald sat out the Supersport Races in 2014 but he has an impressive pedigree in the 600cc class with a pair of runner-up spots in 2012. 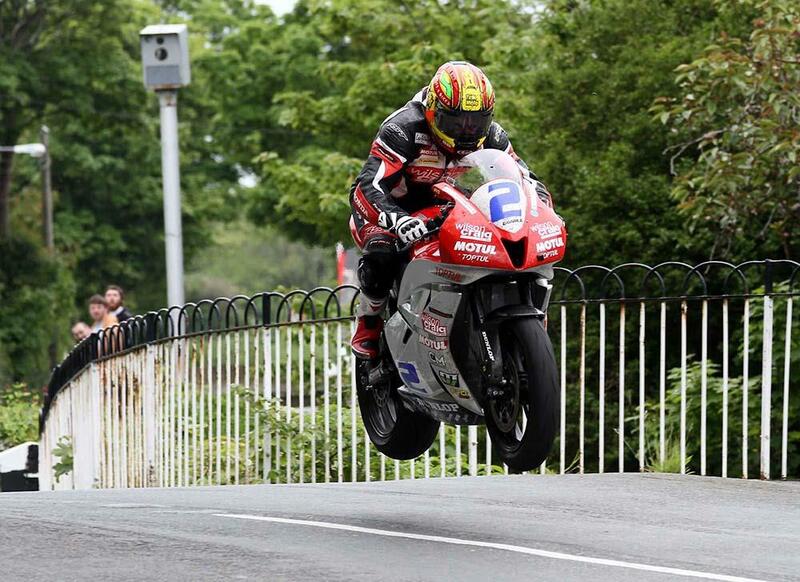 Anstey pipped him to the chequered flag by just 0.77s in the opening encounter, one of the closest races in TT history. Donald also set his own personal best lap on a 600cc machine at 127.217mph in 2013, making him the fourth fastest Supersport rider of all time.